Increase your car's book value by being savvy. A surprising number of factors other than mechanical soundness can detract from or add to your car’s value. When it comes to selling a second-hand car, the industry is naturally very competitive. So it makes sense to ensure your car is as appealing as possible to both dealers and private buyers. Some things that affect the resale value of your car might be out of your hands or not worth the expense of addressing. Others are easy and fairly inexpensive to implement. Here are just seven ways that you can increase the value of your car. A full service history is right up there when it comes to resale value. 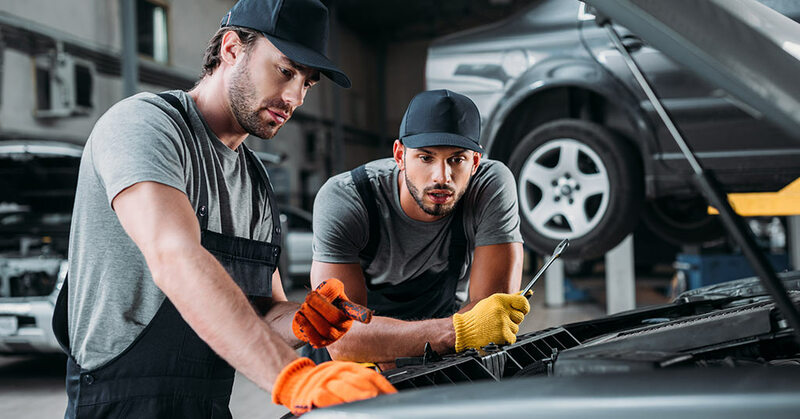 Buyers will want to know that maintenance has been done at regular intervals and that the service book has been stamped and signed by the mechanic in question. If there are have been any major repairs, those should also be disclosed and may even count in your favour. Car parts that suffer from regular wear and tear, such as clutches, are prone to failing eventually, no matter their quality. For this reason, newer ones are more appealing to buyers. Real leather car seats are more highly valued than fabric ones because they are hard wearing and stain resistant. High-quality fabric covers might also be appealing but only if they are kept in good, clean condition. Avoid unnecessary dirt getting into the car and make sure you get the interior valeted when you have it washed. The dashboard should also be cleaned and polished with something that lends it some protection, especially if it’s exposed to sunlight. 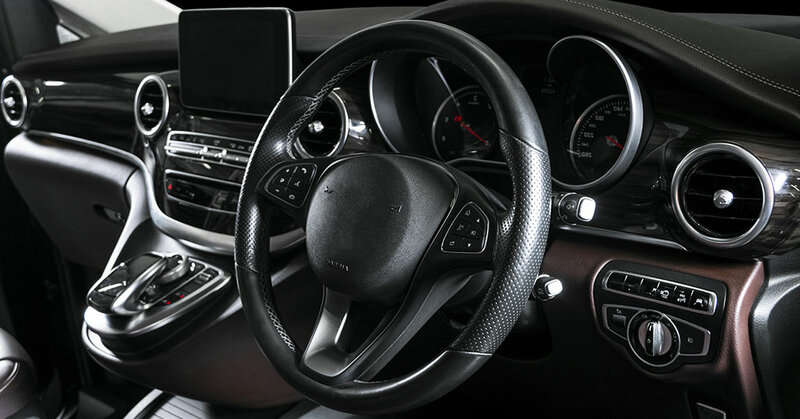 An onboard infotainment centre that incorporates a sound system, Bluetooth connectivity and GPS, among other conveniences, is appealing to most buyers. However, the system should be of good quality and fully integrated. An infotainment system allows hands-free calls and makes navigation easier. It may also have voice recognition. This contributes to the safety of a car because it allows the driver to keep both eyes on the road at all times. For a budget car, it probably doesn’t make financial sense to spend on adding an infotainment centre. For a more expensive car, doing this may boost the selling price you can get (along with the speed at which the car sells). Minor scratches and dents are almost inevitable during a car’s lifespan. To avoid rust and further damage to the paint job, it’s important to make sure they are fixed as soon as possible, ideally as soon as they happen. 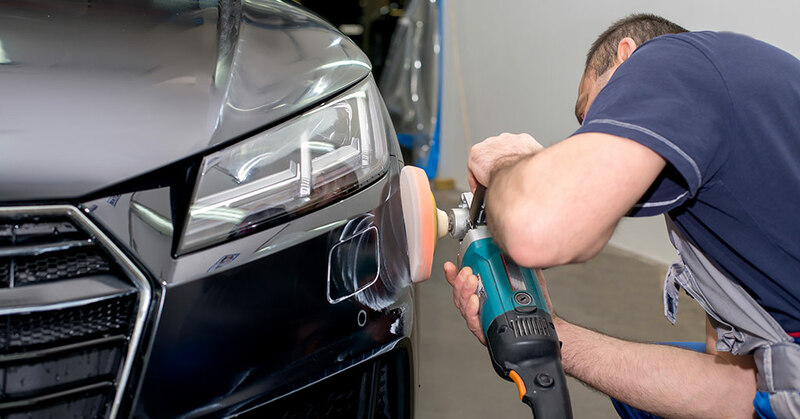 Some scratches might buff out with a good polish but, in most cases, it’s best to take your car to a professional. DIY jobs run the risk of the damage being improperly fixed and rust forming despite your good intentions. 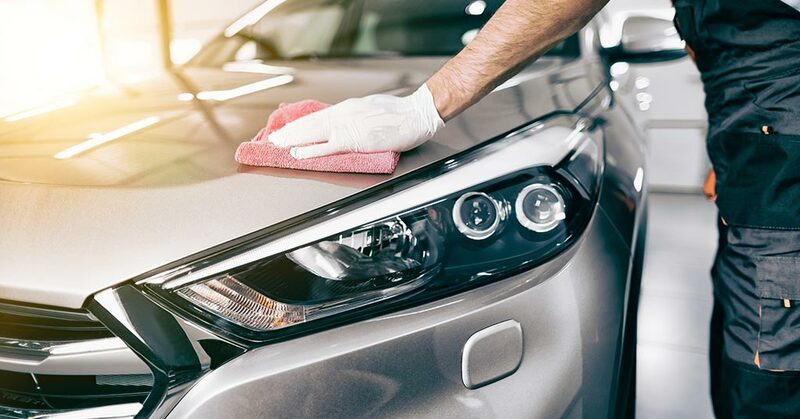 Giving your car a thorough clean will make it more presentable and minimise damage throughout its life. Dirt left on the exterior, for example, can dull the paint and even contribute to rust or permanent marks. Regular cleaning and polishing will extend the life of your car’s interior and exterior and will make it more appealing to buyers. Avoid bumper stickers as well and, if you do have any, remove them before you put the car on the market. Low mileage is one of the biggest selling points for a used car. 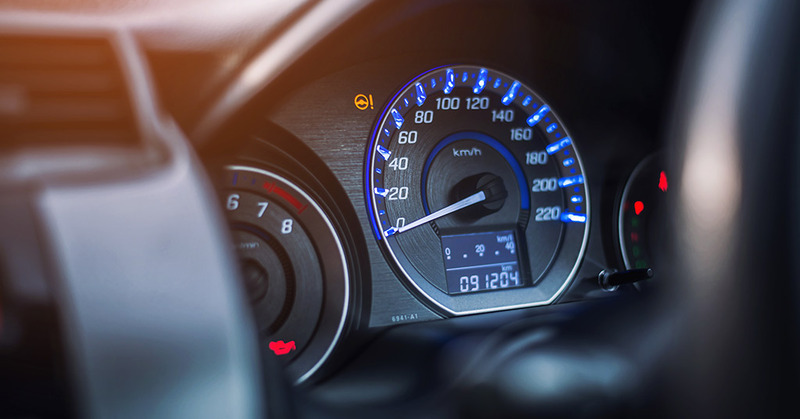 Try to keep unnecessary driving to a minimum so you don’t end up with a high odometer reading when it comes time to sell. Even simple things such as working out a shorter route to work or planning ahead so you don’t have to take multiple trips to the shops can make a difference in the long run. It’s also wise to reconsider long car trips if there is an alternative means of transport. For both safety and a good resale value, ensure your tyres are always in good condition, including the spare tyre. If they ever need to be replaced, make sure you buy a reputable brand. 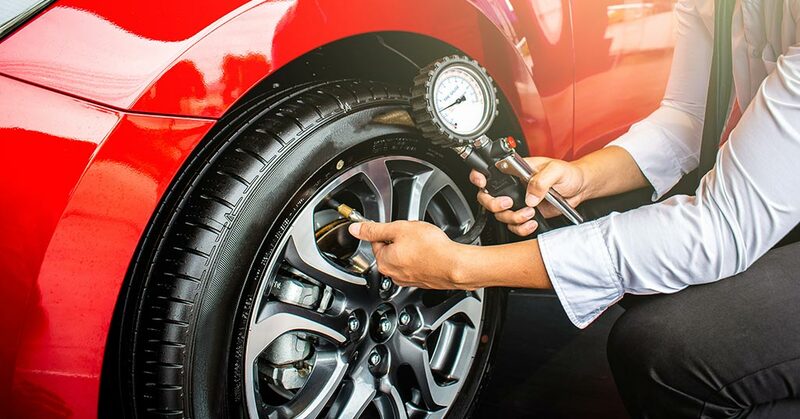 Your regular car maintenance should also include wheel alignment to make sure the tyres don’t suffer from undue wear. Sufficient tyre tread and proper wheel alignment also contribute to road handling and overall safety. Some modifications add appeal to a vehicle but are too expensive to pay off overall. For instance, extensive bodywork can be hugely expensive and might not be justified by a proportionately higher car resale value. Certain car modifications and accessories may even adversely affect your car’s value from the buyer’s perspective. At worst, they may affect your ability to sell the car at all. Unusual colours will have an extremely niche market when it comes to selling your car. Cars that have been resprayed luminous green, for example, are unlikely to be as appealing as a regular red, blue or white finish. Most engine modifications improve performance which can be appealing to buyers but if the fuel efficiency is compromised, they could be equally off-putting. Also, bear in mind that aftermarket improvements can affect warranties and guarantees. Sounds systems are generally appreciated in a used car but a poor quality or ill-fitted system will negatively affect the resale value. Those who park their cars are the street may even prefer no sound system at all. Much like bumper stickers, decals are seldom appreciated by buyers. Not only are they a design feature that is personal in nature, but some buyers might also be concerned that the decals have damaged the paint or caused it to fade unevenly. Outside of headlamps and spotlights, some owners like to add LED lighting to their cars. This could be door lights or ground lighting but often these lights could be considered unattractive. In the case of blue and red lights, these are not allowed on private vehicles. Vanity plates will seldom appeal to a new owner given their personal nature. In the case of a private sale, a personalised number plate will almost always mean the new owner will have to get new number plates. 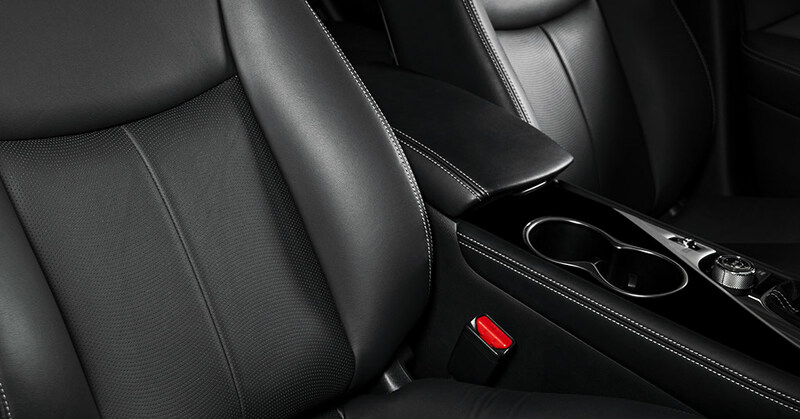 Aftermarket seat covers can be off-putting because the buyer will wonder what they are hiding. If the seats are in good condition, there should be no need for seat covers. These covers also often don’t match the car’s interior. By law, tinting must be limited to 35% light transmission. Anything less will be off-putting to buyers as it is considered illegal. Poorly executed window tinting will also soon become obvious as it starts to delaminate and bubble when exposed to the elements. As a final consideration, always use high-quality car parts and spares for your vehicle, to add to your car value. Masterparts stocks a comprehensive range of high-quality parts and spares, including OEM parts, for all the popular cars – old and new – on our roads.